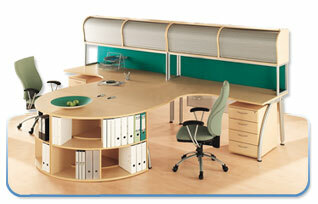 furnished, we are here to help you find the perfect solution. charge to the 48 contiguous states. Take a look – Our furniture works – for you!